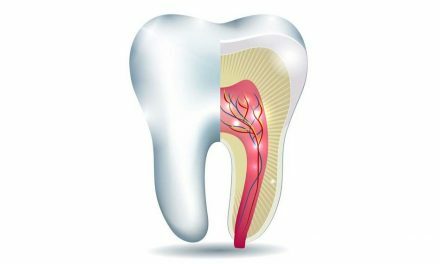 The apical foramen, commonly called apex, is the opening of the pulp at the end of a root. 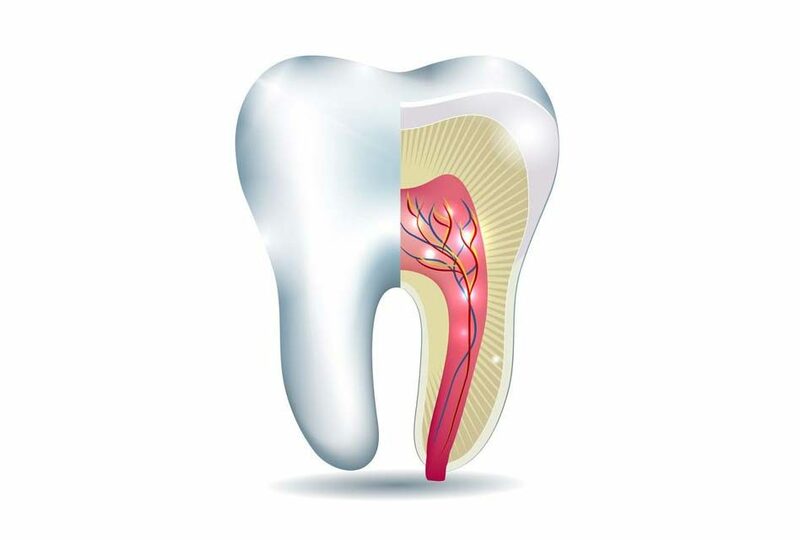 It is from this opening that nerves and blood vessels go inside the tooth to feed the pulp. 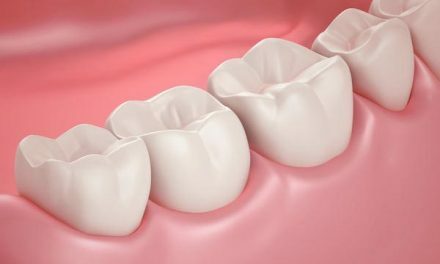 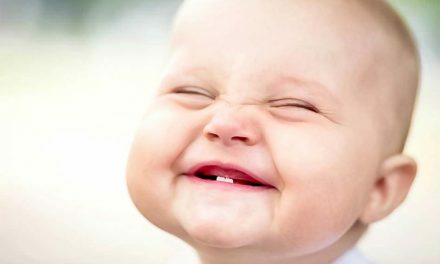 The tissue beyond the apex is called periapical tissue. 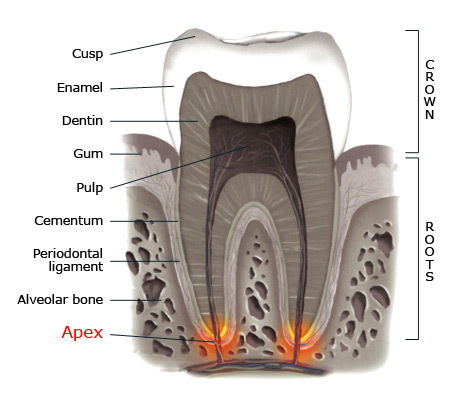 An infection in the pulp can spread through the apex and cause a periapical abscess. 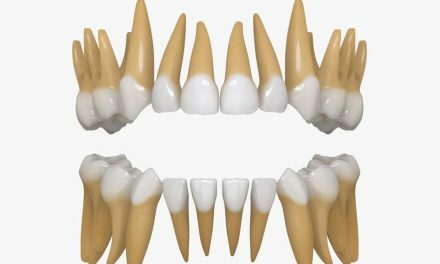 This condition is treated by taking antibiotics and then by conducting a root canal if the tooth is not overly destroyed.